SPOILER ALERT: Continue reading to find out who Ronnie, the second Head of Household, nominated for eviction this week. Ronnie nominated Laura and Jeff for eviction this week. Who will win the Power of Veto? 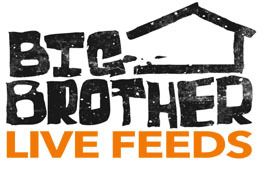 Be sure to watch the 24/7 live feeds to be the first to know who wins!